If you are looking for insurance for your wedding car then contact us today and allow us to assist. .
wedding car Insurance is of great importance to wedding vehicle owners, in need of a policy that protects them, their vehicle and their livelihood. At wedding car hire we urge all of our operators to obtain the best policy possible, choosing an insurer that designs a policy with them in mind. With wedding cars being used in a very separate way to your average family car, the risks they pose are therefore different. 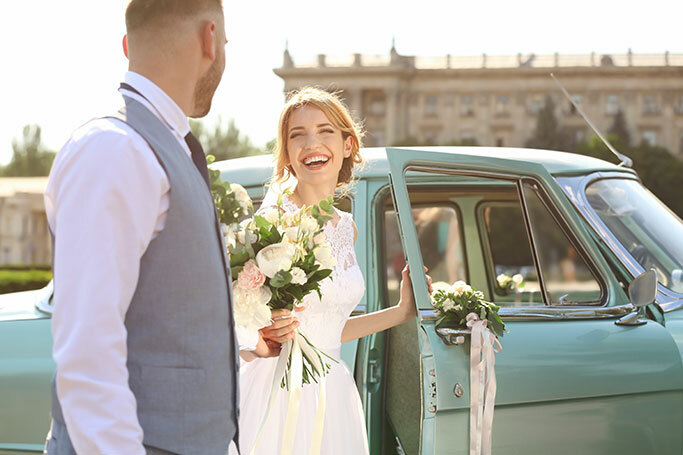 Being such a specialist vehicle for a specific duty many insurers can charge too high for coverage, knowing that wedding car insurance is imperative to the owners. 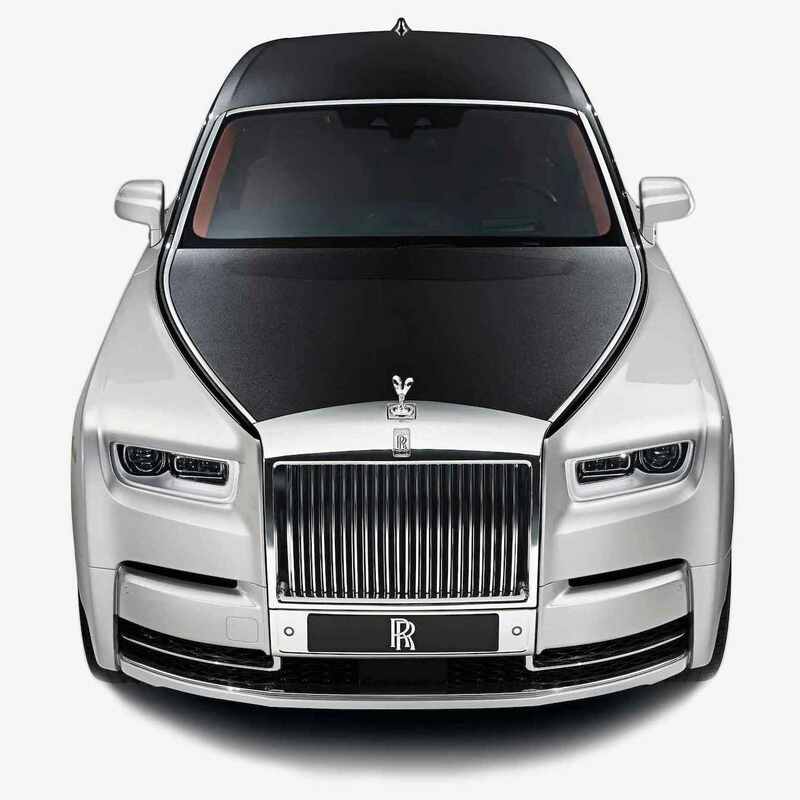 The protection of a glorious wedding car is heightened due to its function, chauffeuring brides and grooms on the most memorable say of their lives. As well as wanting to give the happy couple a great day the owner of such cars has to keep their business in mind at all times, ensuring that their vehicles are on the road and providing a bespoke service to their clients. In the event of an accident or write-off effective wedding car insurance is vital, safeguarding your vehicle as well as your professional future. If you vehicle is off of the road then your business comes to a standstill, an eventuality that is not ideal for anyone. Luckily for you we at Wedding Car Hire work with a network of fantastic wedding car insurance organisations, working to prevent such instances. Being knowledgeable on what the wedding car industry entails our contacts can create a quote that best reflects your driving circumstance, putting your preferences at the forefront of their work. If you are looking for insurance for your wedding car then contact us today and allow us to assist.